Some people consider it winter once Michael Bublé starts crooning through the speaker box. Others consider the season officially started once their cheeks hit icy air down a ski trail. And others mark the beginning of the holidays once they have their first peppermint hot chocolate of the year (and if you splash a little schnapps in that, more power to you). No matter the starting point of the season, one thing is clear: Canada experiences long winters. That just means more to do! We looked high and low for the best winter activities in the country, from snowboarding to ice hotels to winter festivals. 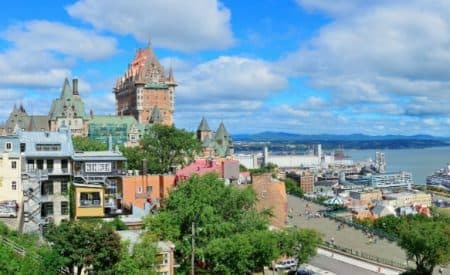 Here are the best places to visit in Canada in winter by month. Who needs Santa hats and elf shoes when you can wear 18th-century mime masks? Don’t knock it until you’ve tried it! 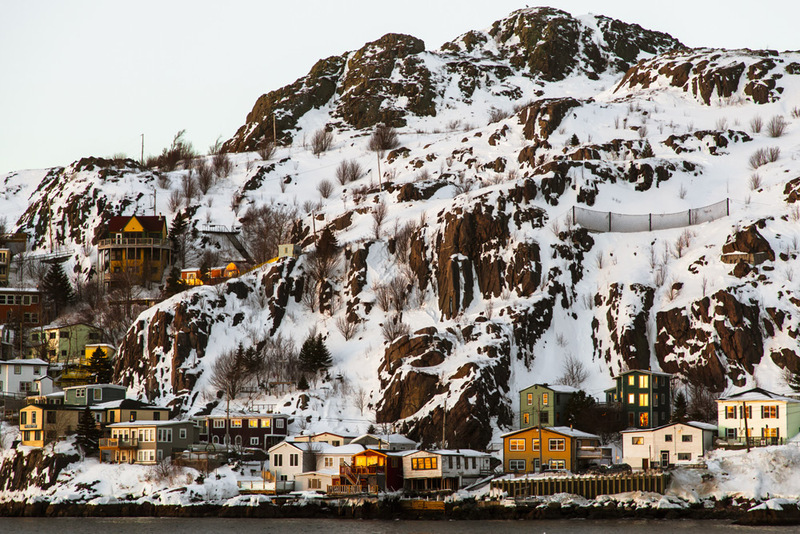 The Mummers Festival is a beloved folk tradition in St. John’s that spans Nov. 24 to Dec. 13. Participants dress up in mummer masks and outfits and enjoy the silly, fun spirit of the holiday. Go for a romantic ice skating outing around the Loop at Bannerman Park. When it’s cold and windy, nothing beats a bowl of lobster bisque. For some of the best bisque and chowder in the city, pull up a chair at John’s Fish Exchange. 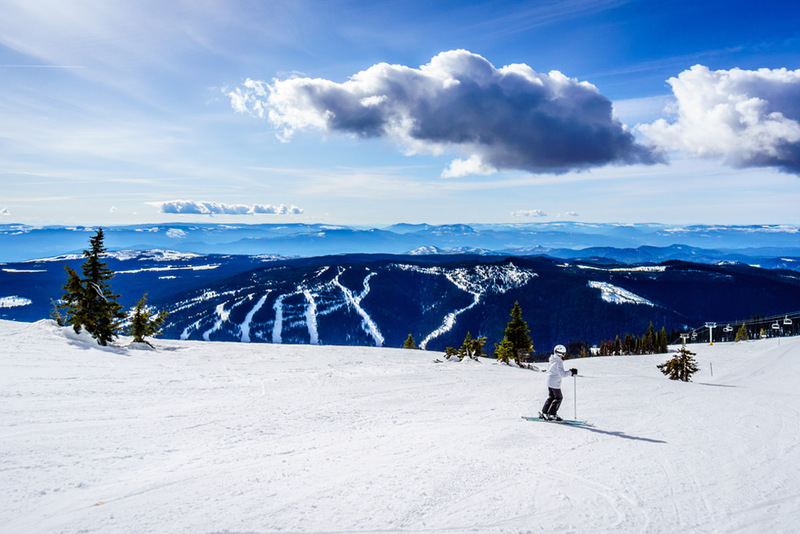 Now that it’s winter, it’s time to officially crack those knuckles, tug up that ski suit, and tighten the ski boots: It’s time to hit the mountains. Which mountain do you tackle first? That would be Boler Mountain, my friend. On top of your usual skiing and snowboarding runs, there are also three tubing runs at 10 stories high, where you can hit 70 km/h. Your mama might have a heart attack watching you go so fast. If you want to spend winter with sweaty men boasting a few missing teeth, we have the sport for you. Make your way to a London Knights hockey game, which take place through March. London isn’t just a great place for winter sports, it’s also one of the coziest cities in Canada. Check out Heroes Comics and Grooves records to escape the snowy days. Tiny but mighty is one way to describe Cambridge Bay. Despite a population size of fewer than 2,000 folks, this area still finds its way onto “Best of” lists for winter holidays in Canada. Why? Community. There’s the annual Christmas Bazaar, hosted at the local high school, along with holiday games and treats put on and made by volunteers. And trust us, if you want one of those white Christmases, the fresh powder of Nunavut puts the rest to shame. Learn more about the Arctic Coast region and the history of the area when you slip inside the Arctic Coast Visitors Centre. 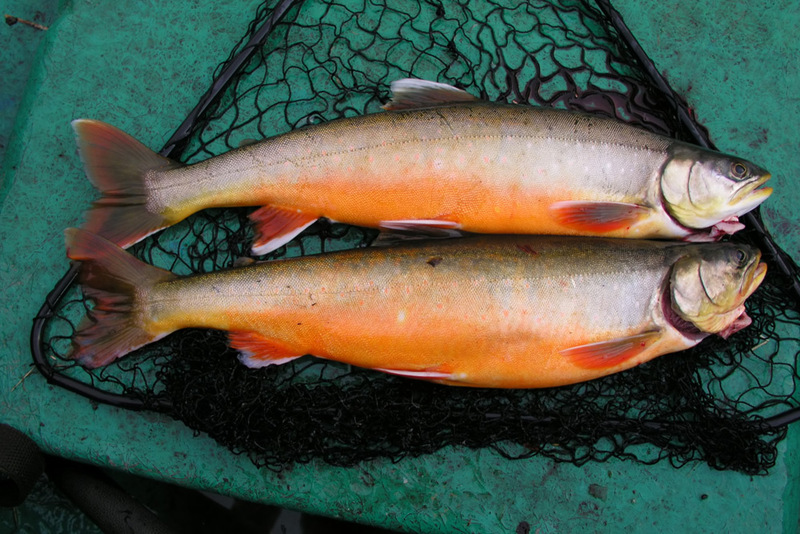 Experience local flavours when you stop into Kitikmeot Foods and buy everything from Arctic char to muskox. It’s winter, baby! And the west coast is calling your name. Big mountains, powdery snow, and all the cheese fondue you want. Sound good to you? Then make your way to Sun Peaks. This town has the second-largest ski area in the country (4,270 acres). And after you’ve conquered the mountain, make your tummy happy with a trip to Sunburst Bar + Eatery, which features a three-course fondue dinner with a soundtrack of Swiss music in the background. Reel in the big whopper with Elevated Fishing Adventures, a tour company that takes you out on the ice. Bring a thermos of cider with you. Fill your belly with true Canadian comfort food like bison and bannock when you make reservations at Voyageur Bistro. If they handed out prizes for best winter activities, Quebec City would have a stash of trophies crowding the attic of their parents’ house. After all, this is the city with the world famous Hôtel de Glace, a 45-room hotel made of ice. Even the beds are made of ice, with a wooden springboard topped with Arctic sleeping bags for warmth. Rooms open from the first week of January to the end of March. Quebec Winter Carnival is one of best things to do in Canada in winter, hands down. Activities include ice sculpture workshops, a night parade, and an icy canoe race. Festivities start Feb. 8 and run through Feb. 17. Snowy days were meant for museums. 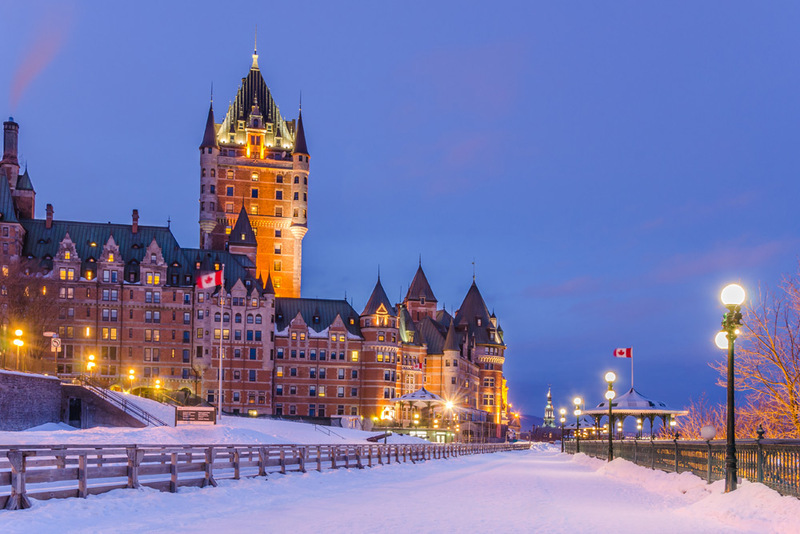 Put on your cutest winter outfit and head to Musee national des beaux-arts du Quebec, where you can examine nearly 40,000 works of Quebec art. 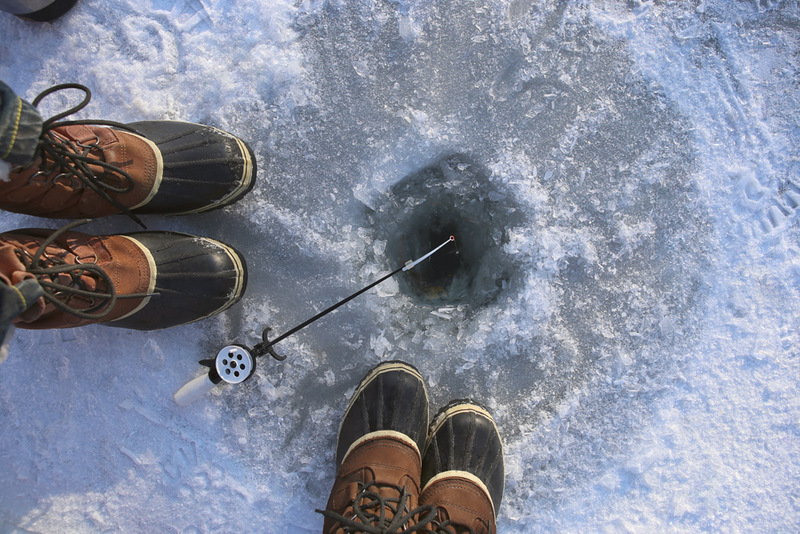 With a name like Cold Lake, you might as well put up a neon sign that reads: best ice fishing location in the country. Lake trout are teeming here, as are sights of coffee thermoses and knitted tuques. For the best bites, drop your line in the morning. Just give it a few minutes, and you’ll have a 5-7 kg beauty in no time. When you’re ready to escape the cold, all you have to do is lock yourself in a room—and try to get out. Pandora’s Locks Cold Lake Escape Rooms offers several challenging spaces, where you need your wits to make it out. 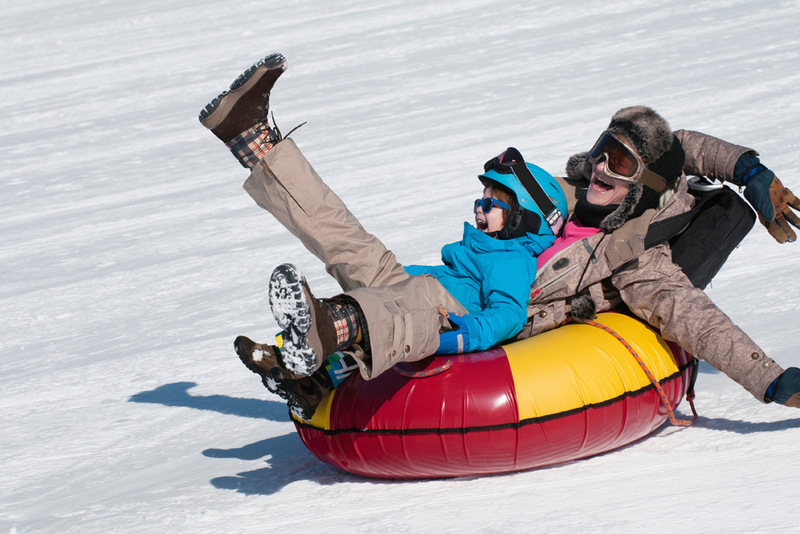 Reclaim nostalgia when you grab a tube and slide down the snowy hills of Kinosoo Ridge. 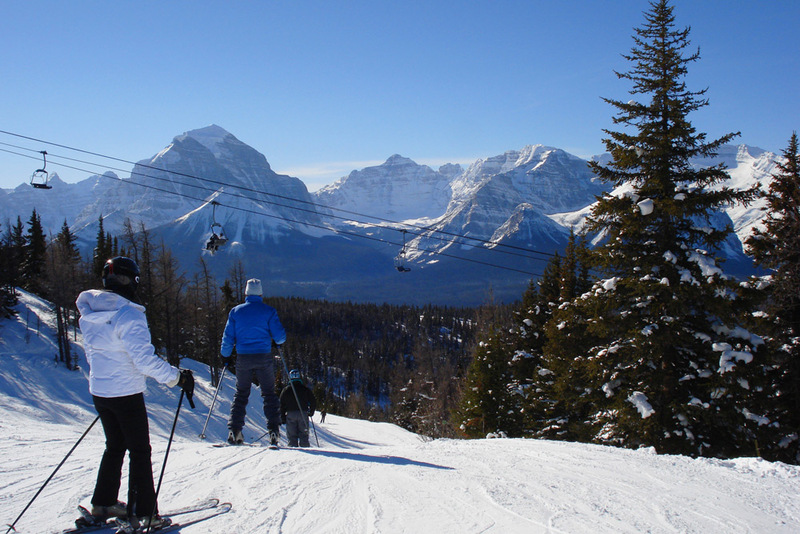 If Frosty the Snowman took an annual vacation, he’d go to SnowDays, one of the top winter activities in Banff. This 11-day festival from Jan. 16-27 includes snow sculptures, curling lessons, skate parties, and a carnival. Update your Instagram stories when you lace up your skates (rentals can be found through Banff Adventures) and glide around natural venues like Lake Louise and Two Jack Lake. What’s old, cold, and likes to party? The Rossland Winter Carnival! This event is the oldest winter festival in the country, so bow down to the champion of festivities. Started in 1898 by a Norwegian miner named Olaus Jeldness, this party has only gotten bigger through the decades. The lineup includes: a family-friendly variety show, snow statues, ice bar, live music, pancake breakfast, bobsled racing, and luge lessons. Festivities kick off Jan. 24 and conclude Jan. 27. 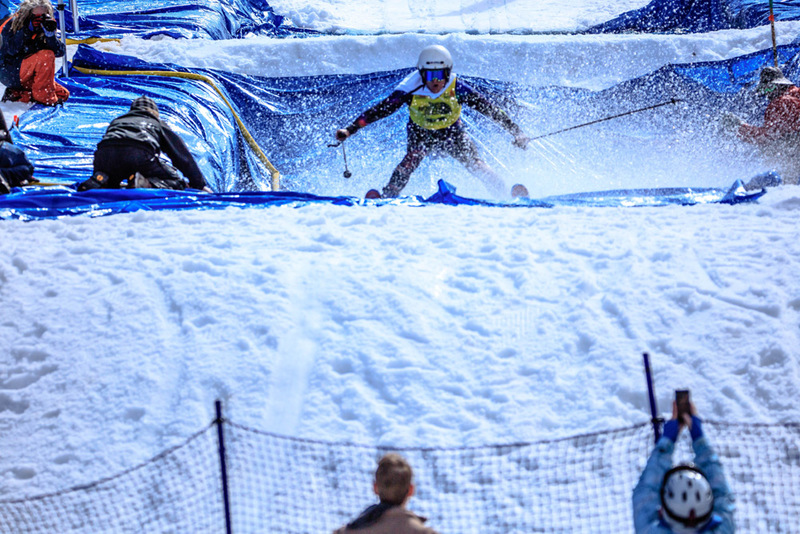 Snag some ski passes and head up to RED Mountain Resort. There are 110 runs over three mountains to test your skills on. It’s always the right season for beer. Slip into Rossland Beer Co. and try their award-winning brews that incorporate mountain water and punchy flavours. If some new fad diet is on your New Year’s resolutions list, it’s getting chucked out of the window when you visit Toronto in January. Why? A little something called Winterlicious Toronto. For two weeks, over 200 restaurants around the city offer prix fixe menus with everything from sushi to beef cheeks to albacore tuna—making it one of the best winter activities in Toronto. Loosen your belt before you arrive. (The event spans Jan. 25-Feb. 7). Sweet Jesus, yessss. If you want to find the best hot chocolate in town, Sweet Jesus is where you need to be. Their soft serve cones are absolutely bonkers, and they dial it up to 11 for their hot drinks. Expect hot chocolate topped with dark chocolate whipped cream, cream cheese icing, or toasted marshmallows, with flavors like Oreo and Maldon salt around the rim of the cup. 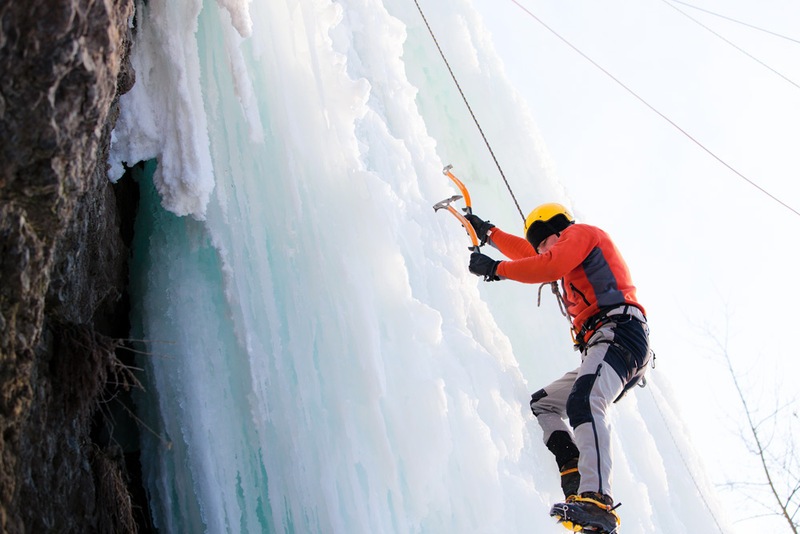 You’re either the bravest person in the world or downright crazy to look at a frozen waterfall and say, “Yup, I’m climbing up that sucker.” If this sounds like you, you’ll find your brethren of adventure-seekers in Guelph, especially in nearby Elora Gorge. Try it yourself (with caution!) or turn to groups like One Axe Pursuits that will give you the dagger-sharp tools to scale that frozen sheet like a Yeti. 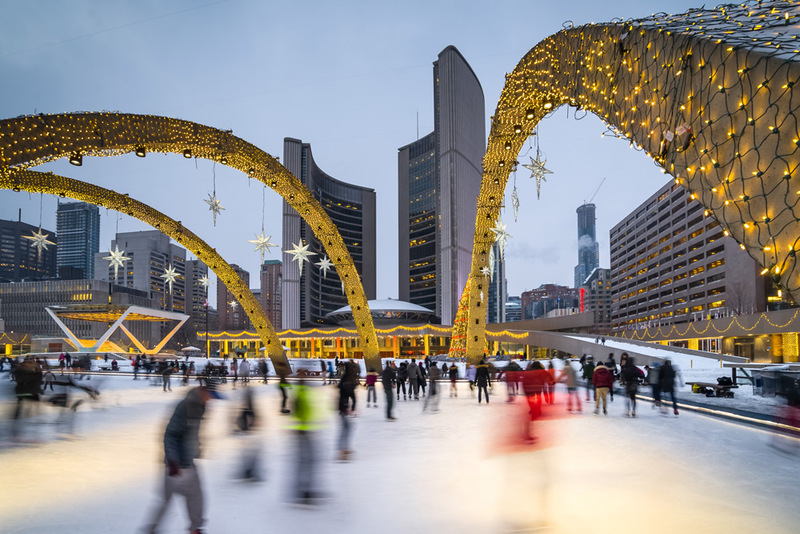 Go for a graceful (or not) loop around the ice rink at Market Square—a tradition in town. Light up some glowsticks and take in a show at the Guelph Concert Theatre or enjoy some live music at Jimmy Jazz. Some of us are Julia Child in the kitchen. Some of us keep fire extinguishers as handy as the pizza delivery number. But one thing we can agree on is that there are few things that beat freshly made pancakes swimming in maple syrup. Follow the maple trees to the magical Sugar Moon Farm. This family-run farm offers tours, all-day maple brunch, and sweet gifts. 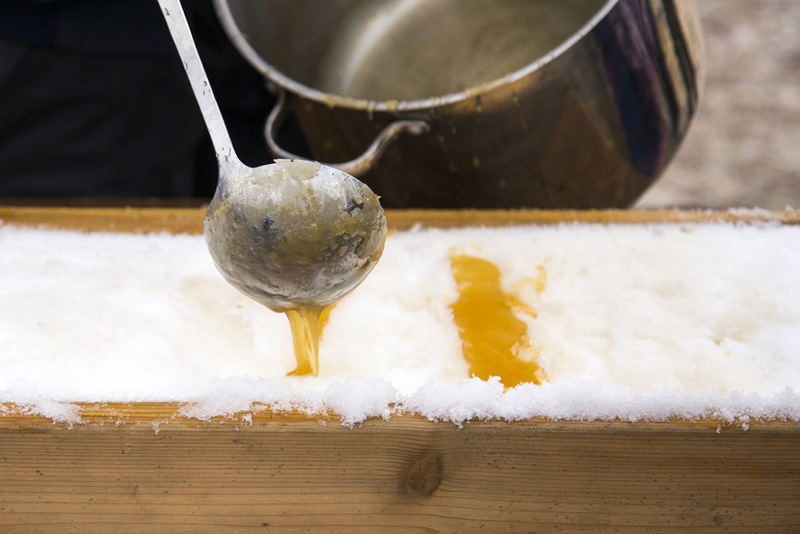 You can also enjoy traditional syrup on snow if you get there before the last day of February. 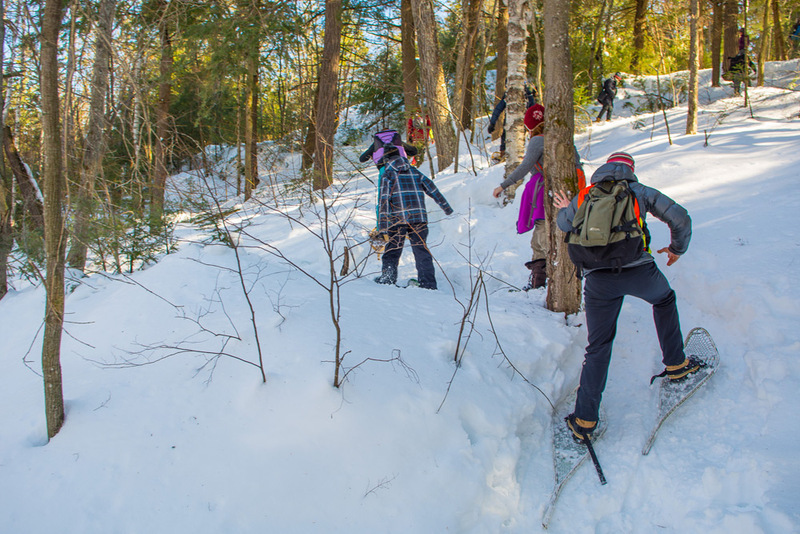 Go snowshoeing at the exquisite Gully Lake Wilderness Area. Stop into Earltown General Store, which has a nostalgic feel straight out of a Bing Crosby movie. Canada in winter is made for those perfect Instagram pictures that’ll make your co-workers jealous. And we know the perfect photo spot: Ajax, Ontario. 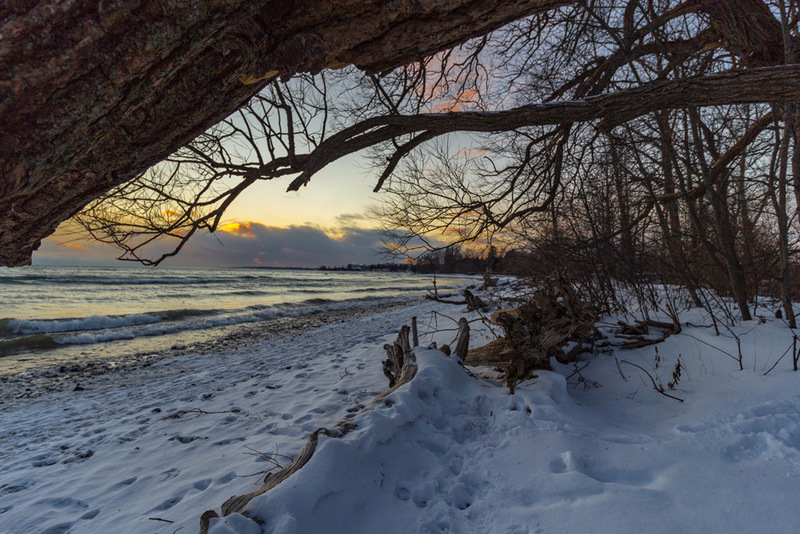 Located less than 50 km from downtown Toronto, it’s home to the lovely Greenwood Conservation Area. And if you’re looking for a gentle landscape for cross-country skiing and tobogganing after the photo shoot, that’s available, too. Find some hidden treasures when you spend a snowy day inside Roadshow Antiques South in nearby Pickering. When the weather outside is frightful, a sizzling steak is delightful. Head to Ajax Keg for juicy rib-eyes so big, they could make a vegetarian cry. What do you picture when you think of winter? S’mores? Snow shoes? Earmuffs? We know a place that can help you live your best winter life when you spend a weekend in Algonquin Park. The popular stretch of wilderness has 32 km of cross-country ski trails. You can also find trails along Minnesing Ski Trail and Old Railroad Trail for toboggans and sleighs. Keep your eye out for Winter in the Wild on Feb. 16. The family event includes ice skating, BBQ, and guest speakers. Learn more about the park’s history and see the landscape from the observation deck when you make a stop at the Algonquin Park Visitors Centre. If you’ve never gone cross-country skiing, now’s the time to mark it off your list! Algonquin Park Cross Country Ski Tours offers private tours through March 20. Just because it’s snowing out doesn’t mean you have to put your cycling helmet on a shelf like a sad relic until spring returns. 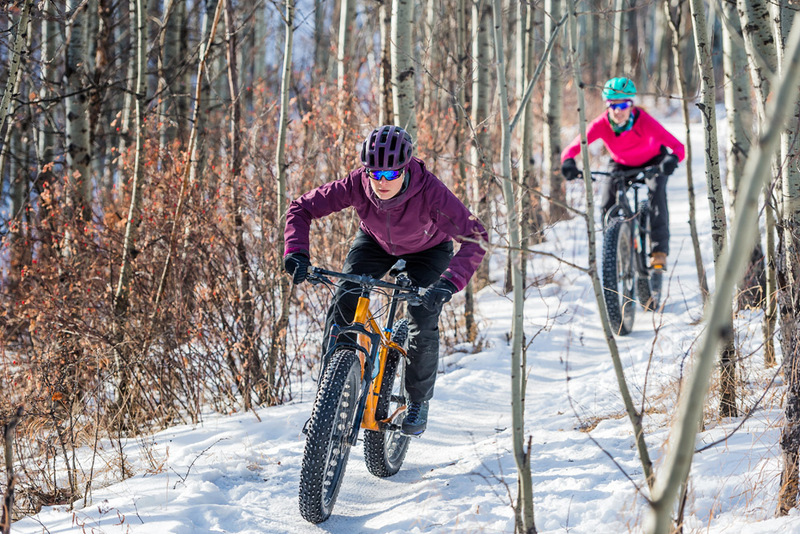 Fat biking, which involves pedaling a bike with extra-large wheels to handle the icy conditions, is a growing sport. Make a trip to Kouchibouguac National Park for optimal sights and trails (Pijeboogwek offers bike rentals through March). This area has a ton of other winter sports. There’s tobogganing down Patterson Hill, cross-country skiing across 15 km-worth of trails, and winter walking along trails that lead you to the Kouchibouguac Resort and old covered bridge. Pick up a sweet treat, like fresh cinnamon rolls and slices of pie, when you stop into Lafiouk Diner. 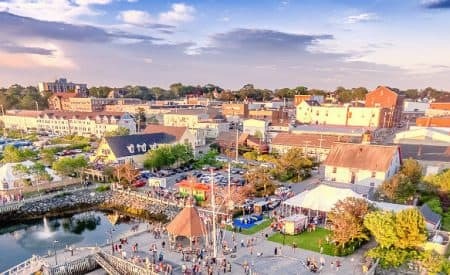 The weather outside may be frightful, but these top winter getaways offer just enough spice, thrills, and festivities to make the season bright. Happy winter! You forgot Black Bear Lodge in Noonan New Brunswick. Secret Escapes is a travel planning website that is aimed at helping its members get the most exclusive rates for accommodations in hotels throughout the United Kingdom and all over the world. When you book your accommodations via this fantastic website, it is possible for you to save up to 70% discounts on room rates.